Making ingredients that are good for us, and taste good too, is a science and an art. Our recipe at Tastes Natural uses equal parts innovation, and good old-fashioned nature to build cleaner and highly palatable taste profiles for brands everywhere. There’s a reason people crave products with unhealthy ingredients like sugars, sweeteners and MSG: the chemistries actually seduce taste buds into wanting more. On the other hand, healthier, all-natural products have cleaner taste profiles, but they’re often inelegant, lacking in flavor. Now there’s a way to pair purity with deliciousness! Tastes Natural does away with preservatives and other additives no one can pronounce. We use brainpower (and our advanced degrees in chemistry) to surface the flavors people want without the damaging health effects of unnatural ingredients. We Understand What Matters to You. Tastes Natural knows the flavor business inside and out. That’s because our natural food and beverage scientists and commercializers have been in the industry for more than 20 years. We’ve honed our valued relationships. As a result, we know and work closely with the best raw ingredient suppliers and manufacturing partners. Our Products Meet Your Standards. Our SQF level 3 facilities can handle all of the set-up, food safety standards and regulatory approvals needed, so you can get your product to market quickly and efficiently. Bitter Doesn't Have To Bite. TruClear™ is a revolutionary advancement in bitter-blocking innovation. Where traditional bitter blockers attempt to trick the taste bud response by masking one flavor with another, TruClear™ takes another approach. Through artful chemistry, our ingredients bind with the compound, then drop off. The result? Taste buds detect no bitterness at all. TruClear™ is available in different strengths to block even the strongest negative taste. Not only does TruClear™ erase the bitterness of active ingredients, it’s the healthier choice at one of the lowest use rates on the market today. TruClear™ is being successfully used with cannabis, CBD, hemp, caffeine, sports drinks, MCT, pharmaceuticals, nutraceuticals, alternative sweeteners, Stevia, spirits, dressings, and dips in most delivery forms including gummies, drinks, chewables, tinctures. TruClear™ is listed as a Natural Flavor. TruSweet™ is the next generation of taste enhancement technology. TruSweet™ enhances the bitter blocking capabilities of TruClear™, providing a near instantaneous sweetness on the tongue that naturally rounds out the flavor profile. In combination with natural zero calorie replacement sweeteners, TruSweet™ technology provides a sugar like taste profile for a complete taste experience, the most delicious, natural solution on the market today. TruSweet™ is being successfully used with cannabis, CBD, hemp, caffeine, sports drinks, MCT, pharmaceuticals, nutraceuticals, alternative sweeteners, Stevia, spirits, dressings, and dips in most delivery forms including gummies, drinks, chewables, tinctures. TruSweet™ is listed as a Natural Flavor. 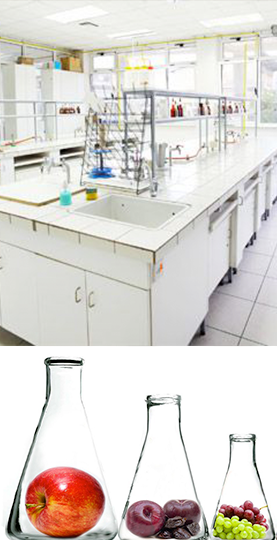 Sodium chloride is a universal flavor enhancer present in most foods and beverages. Consumers increasingly are raising the bar as to their expectations which means foods and beverages must deliver taste, health, and transparency. 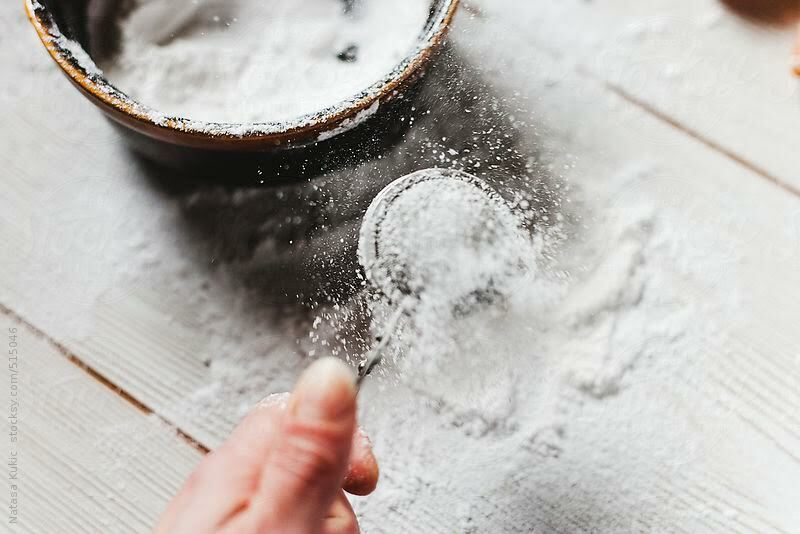 With so many negative health attributes being associated with over-consumption of sodium chloride, Tastes Natural worked to create the perfect salt replacement. Now, there are no compromises. TruSalt utilizes potassium chloride and TruClear to produce an all natural salt with no sodium. TRUSALT™ is a 1 to 1 replacement for sodium chloride in any application without sacrificing taste. Consumer demand to reduce sugar consumption has never been stronger and will only grow. 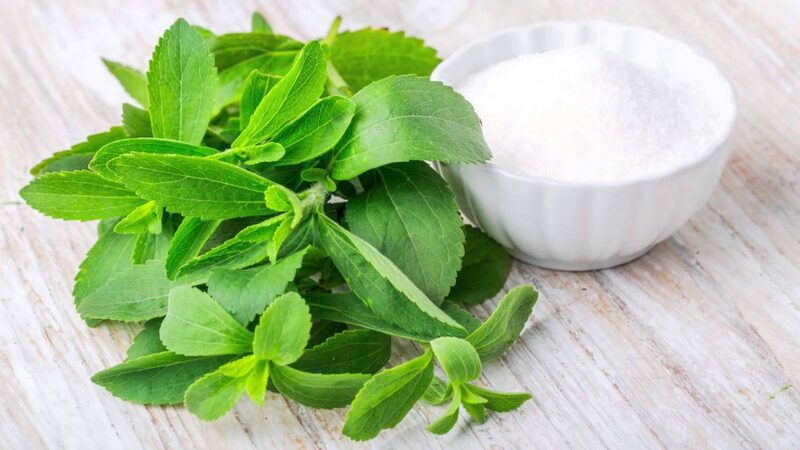 TruSugr™ utilizes TruClear™ and TruSweet™ with Stevia to produce an all natural, zero calorie sweetener that provides the sweetness profile of sugar. Historically Stevia’s latent sweetness and its negative aftertaste has reduced its market appeal. TruClear™ and TruSweet™ overcome those negative taste attributes. TruSugr™ is a concentrated replacement that can provide a 100% replacement for sugar’s sweetness depending on the application without sacrificing taste. Companies everywhere have worked with Tastes Natural to promote sales growth through the development of innovative and clean food and beverage products. Our team’s culinary heritage and vast experience in food and beverage science has influenced brands in several categories from confections and dry goods, to vitamin waters and spirits. 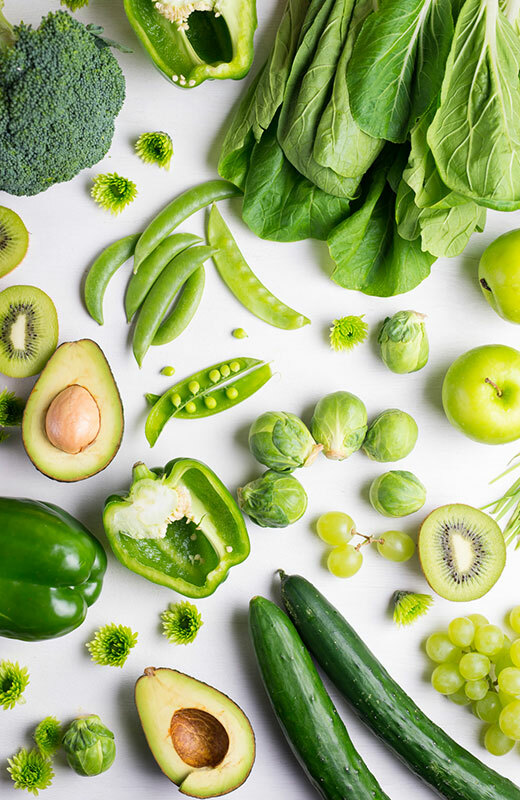 Our mission is to replace synthetic ingredients with natural ones to design foods, beverages, medicines, supplements and other products that are truly good for people and delicious. Fake doesn’t fool us. We can taste an additive a mile away. In fact, there’s nothing artificial about us, from our people to our ingredients. We’re Tastes Natural, and we’re all about keeping it real — and really good. We have a huge appetite for health and for helping food and beverage makers create great-tasting products without junking up their labels. Preservatives, sugars and other unnatural additives have no place in our bodies, our kitchens or our labs. So we use nature and chemistry to create pure, all-natural ingredients that keep flavors honest and honestly delicious. No fluff, no filler, all flavor.